And thank you for your interest in contributing to this project. Our intention for this project is to create a welcoming space where women can express themselves freely, as they learn to release their voices through the writing and sharing of poetry as a spiritual practice. 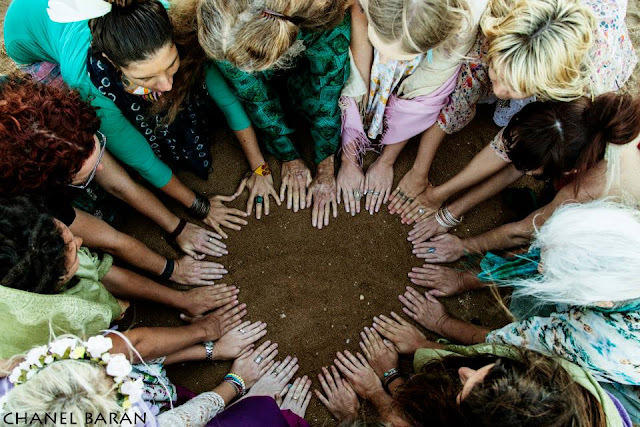 That we, together, may communicate a sense of the power, wisdom and beauty of the feminine voice. 2) Include a short (aprox.150 words) biographical sketch of yourself, along with a headshot photograph. 3) Please e-mail all three items together to catherine@secretyoga.com. You need not be an accomplished, published poetess to participate in this project. The emphasis is more on offering a safe space in which women's voices can shine and enter into inspiring dialogue with one another, than on literary quality. Here we honor the uninhibited and free expression of the feminine voice within a sisterhood.